If you're looking for affordable, high-quality plumbing repair services, Bossong Plumbing is the place to turn. Bossong Plumbing is owned and operated by Joseph Bossong, a Registered Master Plumber with years of experience in all aspects of the trade. Plumbing is a job that requires special tools and skills. 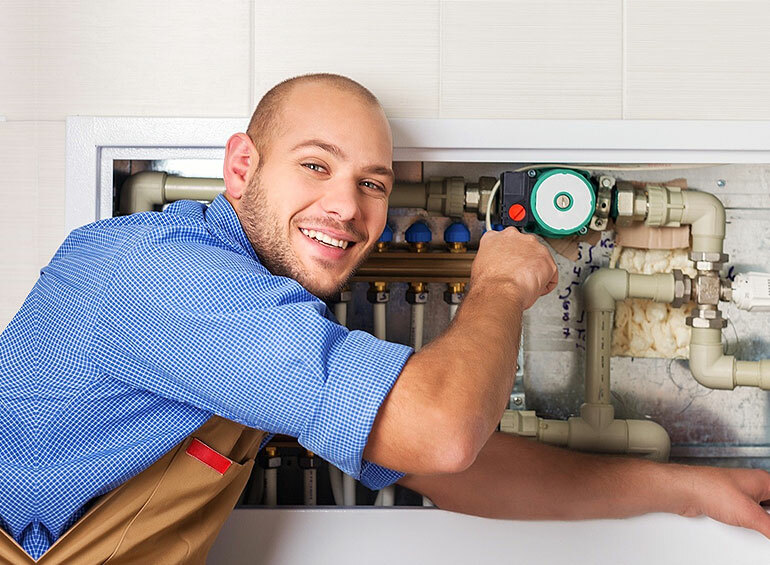 If you’re in need of a plumbing repair service in either Washington or Allegheny County, look no further than Bossong Plumbing. Bossong Plumbing serves the Greater Washington and Allegheny County areas. If you have a plumbing emergency don't hesitate to contact us!